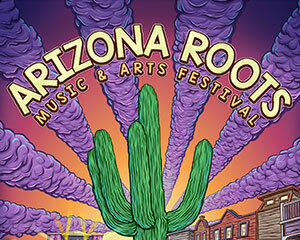 REVERB is partnering with the team from California Roots for their newest festival, Arizona Roots.  Just like at Cali Roots, we’ll be on-site helping fans stay hydrated without needing single-use plastic water bottles. 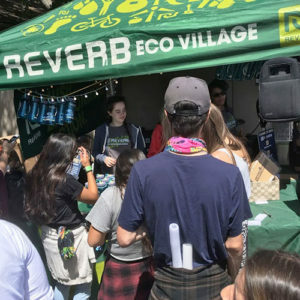 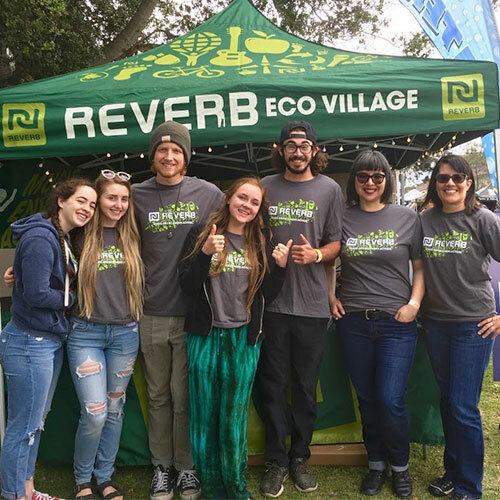 Festival attendees are encouraged to bring a reusable water bottle or donate for a custom Arizona Roots ROCKnREFILL Nalgene bottle and fill up at one of the water refill stations located throughout the festival. 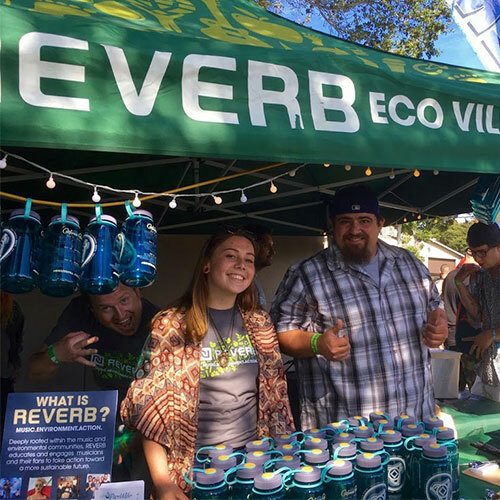 Every fan who donates for an AZ Roots Bottle will also be entered to win on-site prizes like side-stage viewing opportunities. 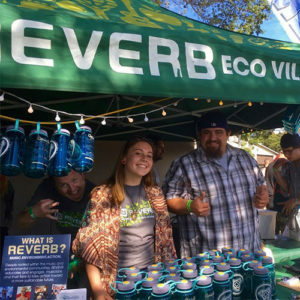 Proceeds from the bottle donations support REVERB and a local nonprofit.